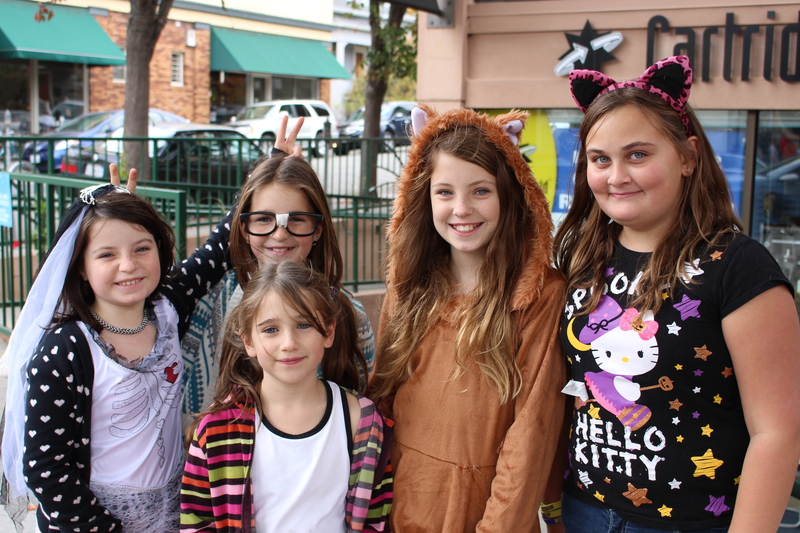 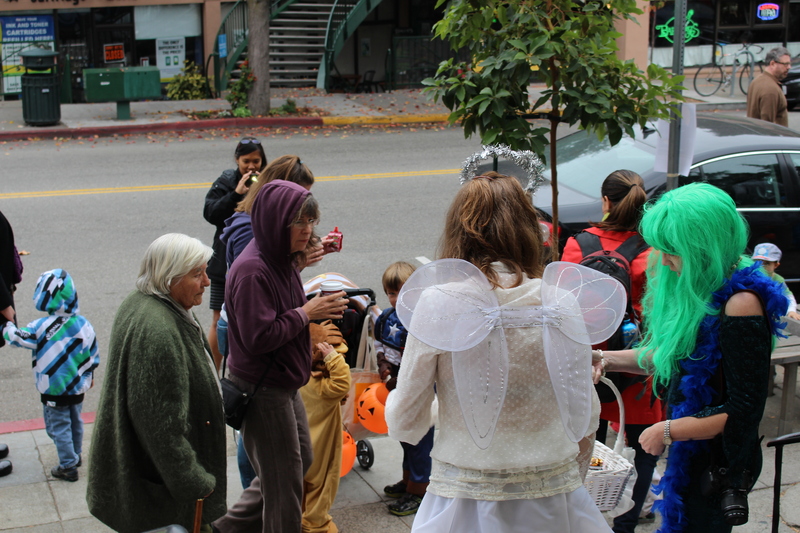 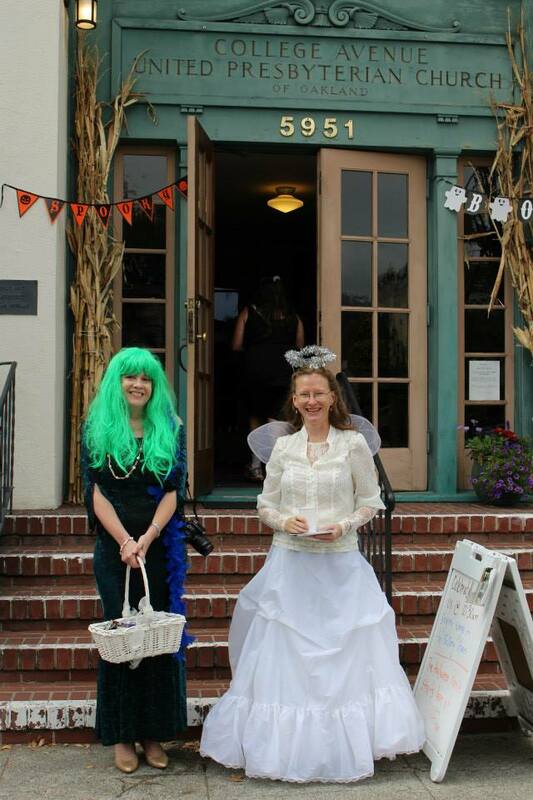 Some photo memories of this year’s Rockridge Halloween Parade and our CAPC Oakland Community involvement. 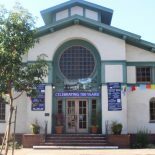 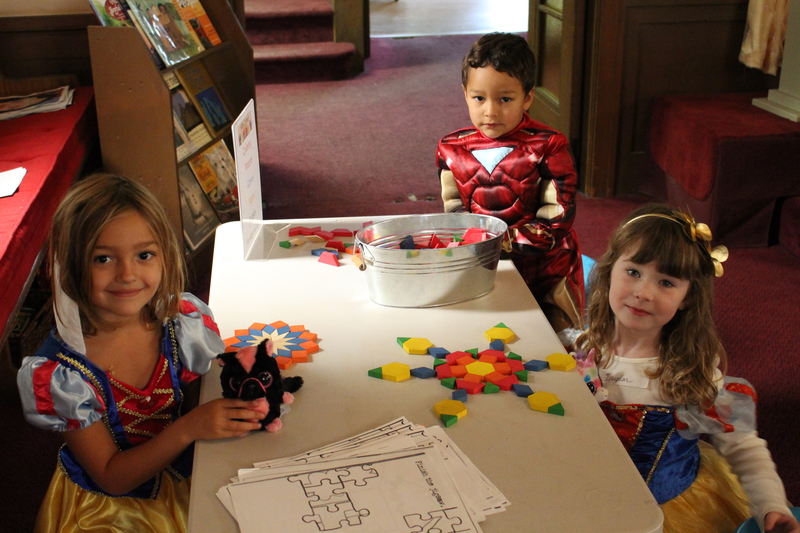 More can be found on the CAPC Oakland Facebook Page. 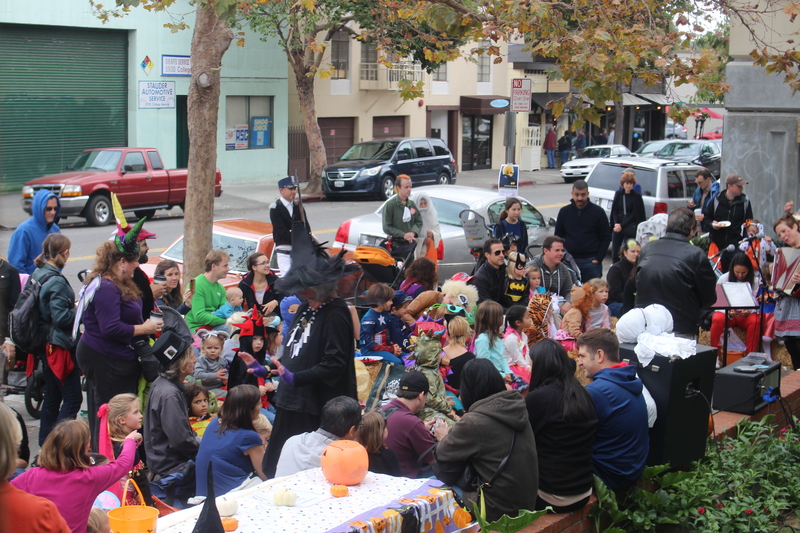 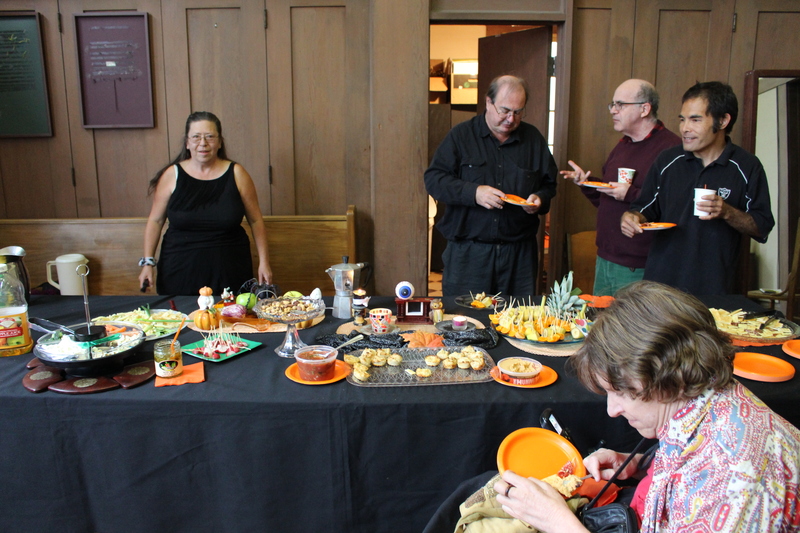 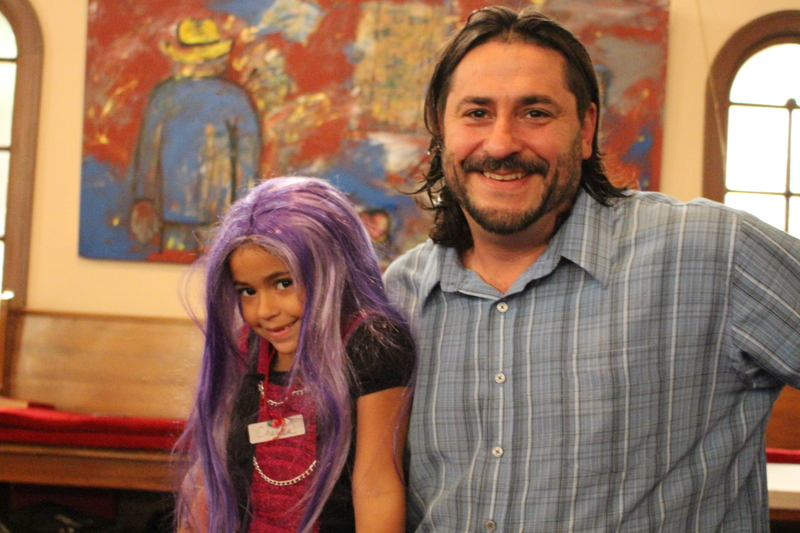 This entry was posted on October 28, 2013 by Monte McClain in Community, Uncategorized and tagged Halloween, Rockridge.